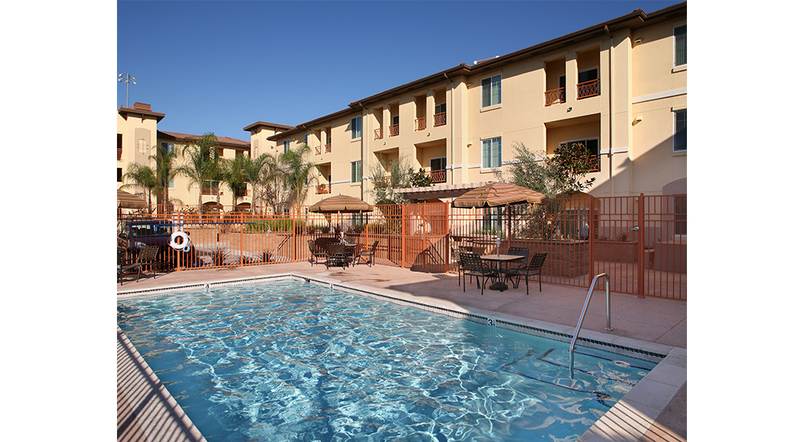 Montecito Terraces replaces old apartments in the San Fernando Valley of Los Angeles with a new senior development on two sites in Panorama City. 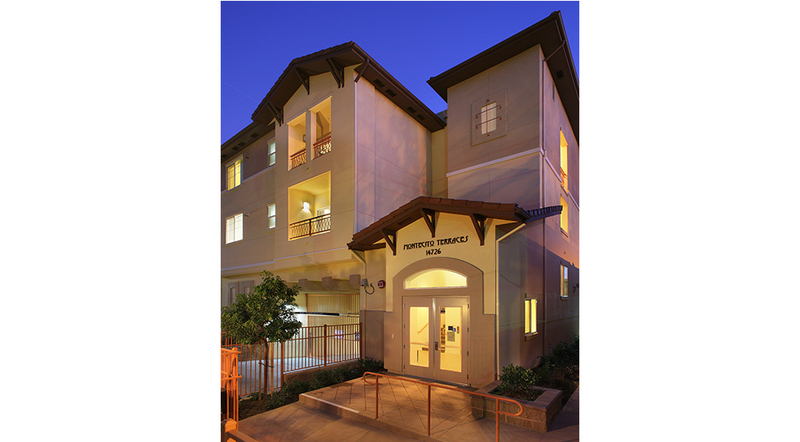 Montecito consists of 98 units, primarily with 1- bedroom apartments for low-income seniors. Construction is three levels of Type V wood over Type I concrete semi-subterranean parking with 112 spaces. Site area is 1.9 sf (50 dua). 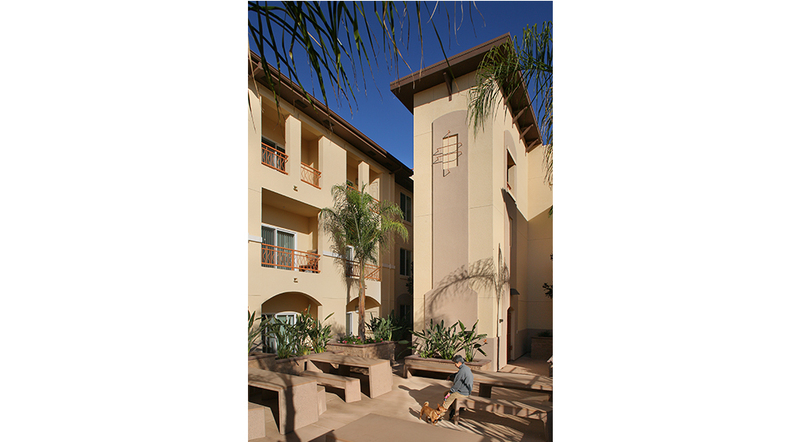 The Mediterranean-inspired design complements the historic area architecture. Montecito is near an MTA Rapid bus route on Van Nuys Blvd., Blythe St. Park, The Plant shopping center, the Casa Esperanza community center, pharmacies and health clinics. 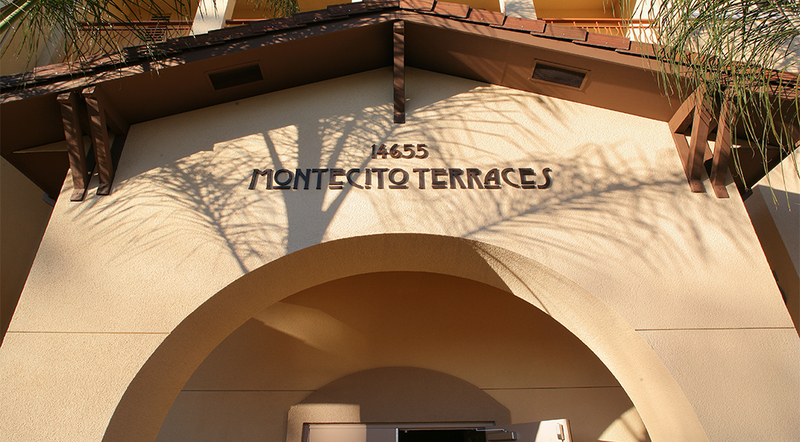 Montecito was financed with a $13,391,380 allocation of 9% Low-income Housing Tax Credits in 2009, conventional debt and public funds from the Prop. 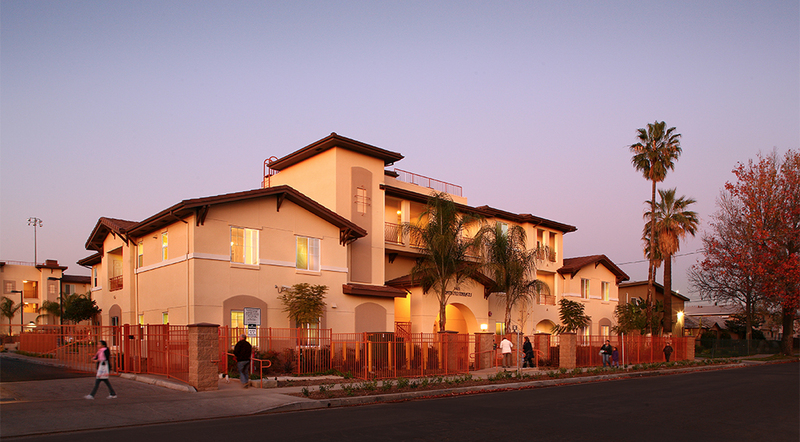 1C Infill Infrastructure Grant fund, ARRA federal stimulus fund, Los Angeles Housing Dept., and Los Angeles CRA.